Whichever direction you opt for in 2012, I wish you a great year full of happiness (Photo: Paris, France 2007). Sea cual sea la dirección en la que opta por la de 2012, les deseo un gran año lleno de felicidad (Foto: Paris, Francia 2007). 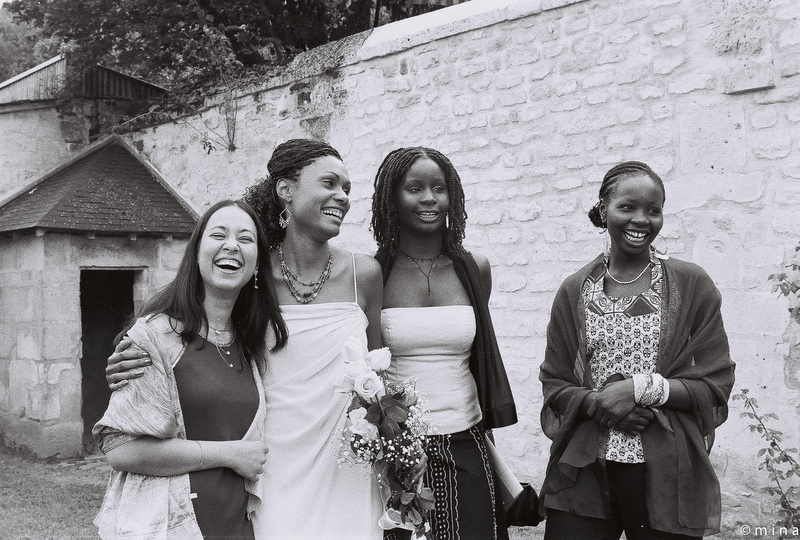 My friend Alison having a laugh with her girlfriends on her wedding day. Weddings tend to be stressful. It is great to capture those little moments when people are relaxed and having a great time (Photo, Paris, 2005). Mi amiga Alison reindose con sus amigas en el día de su boda. Las bodas suelen ser estresante. Es bueno capturar los momentos cuando la gente está relajada y pasandolo muy bien (Foto, París, 2005). 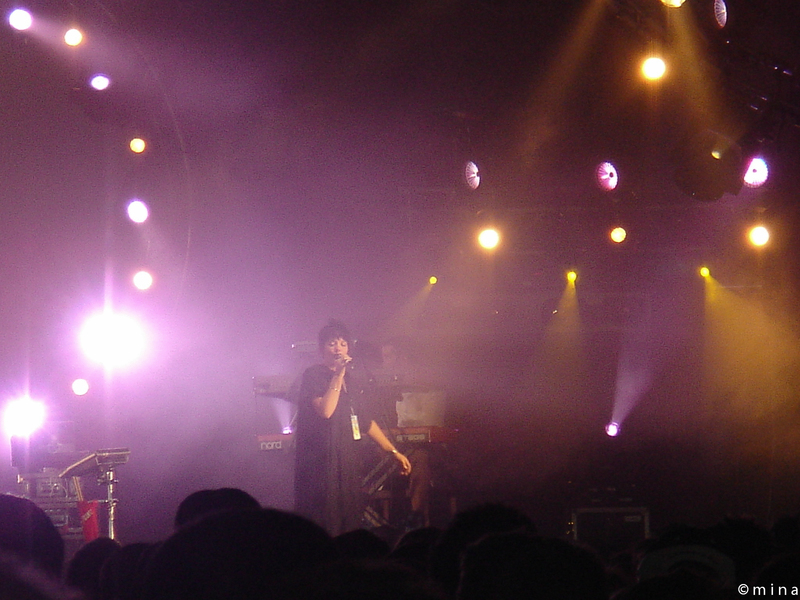 Lily Allen performing at the Solidays Festival. Female artists have dominated the British pop scene, says The Guardian. This week’s UK top five albums are all by women (05/08/2011). (Photo Paris, 2007).